Is The Tempest In Your Weekend? Looking for something fun to do this December weekend? 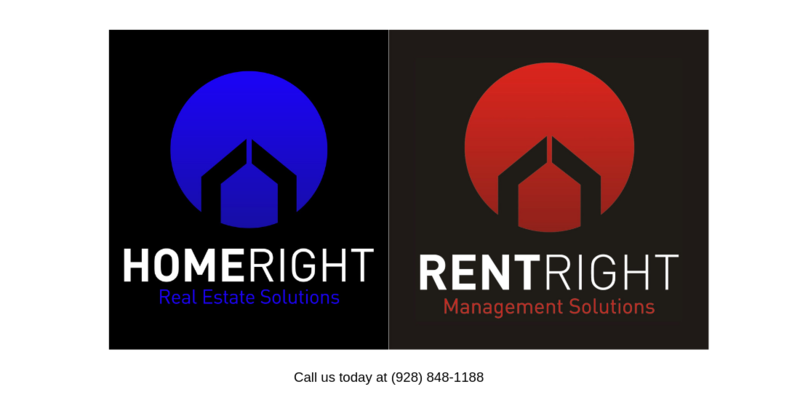 The Cody Anne Team has just the thing. 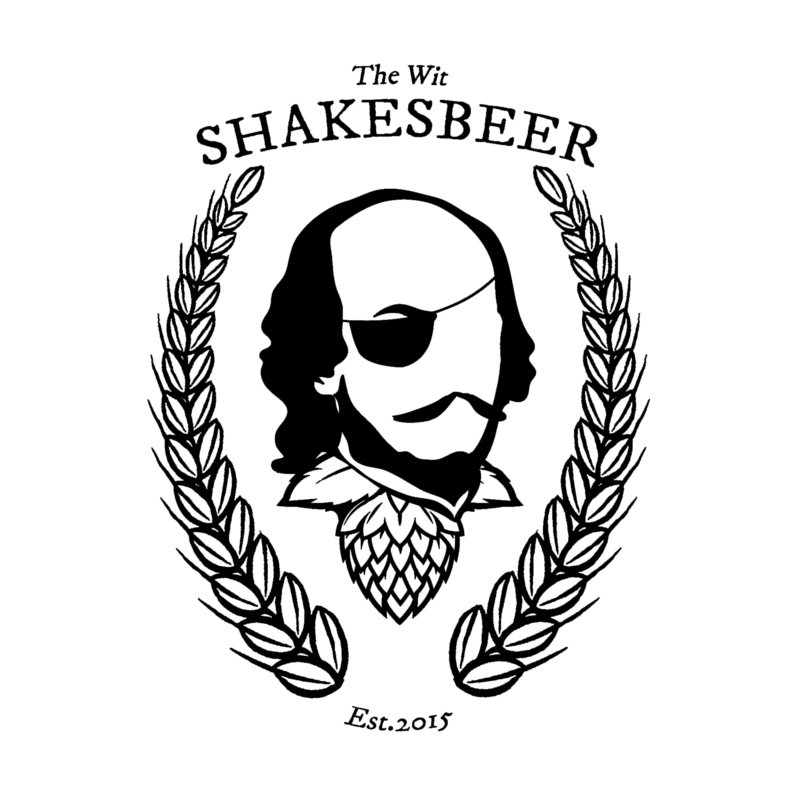 If you love settings where you can enjoy yourself thoroughly while taking in the skill, talent and blessing of another, then The Wit’s Shakesbeer event might be just for you. This group will be putting on “The Tempest”. 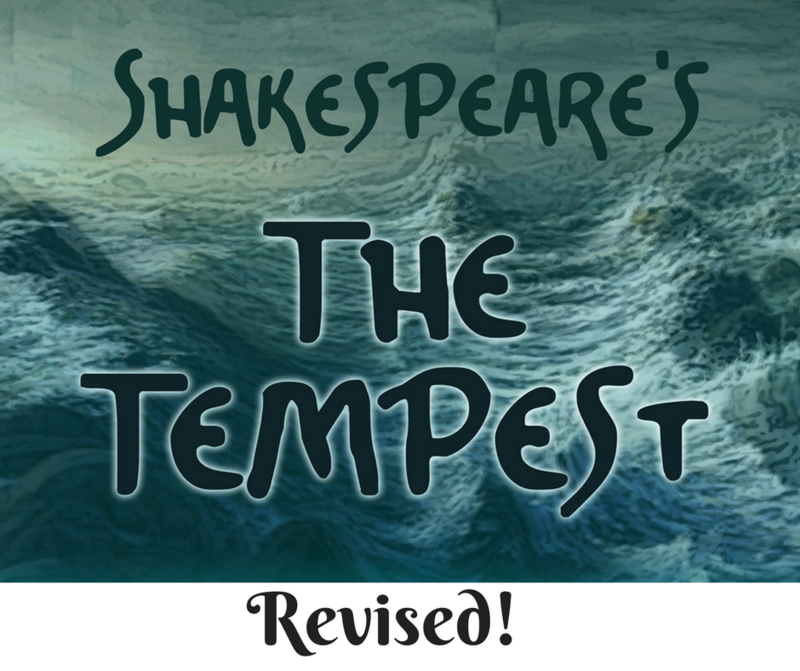 This is a new entertainment show that will adapt Shakespeare’s classic story of the Tempest. 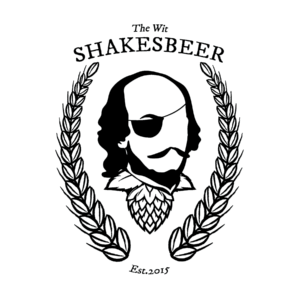 You’ll find love, hate, beer, wizardry, shipwrecks and much more. This group is sure to entertain, surprise and please you for the evening on December 10, 2017. It will be an evening well-spent. Be prepared to laugh, have a good time and not worry about all the gifts you haven’t purchased, lights you haven’t hung and all those hone-do-lists that will still be there on December 11th. The Cody Anne Team wishes you an amazing weekend. Plans for this December Weekend?